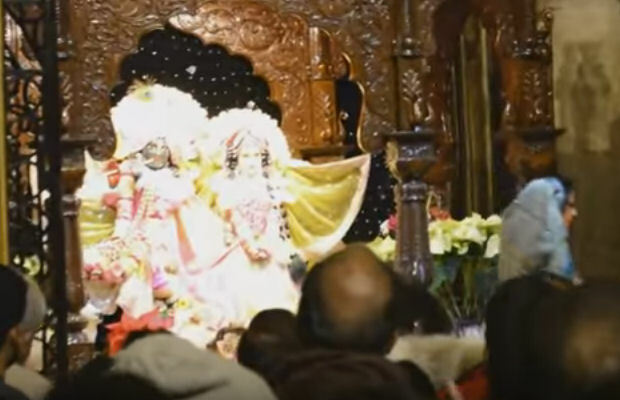 A Quick Little Video from Jan 1st Celebrations ~ The Toronto Hare Krishna Temple! YouTube user Manuj Kumar captured a couple of minutes from the 8pm arati from the first evening of 2016. With a rousing kirtan led by Bhaktimarga Swami, this video offers a small glimpse into what is in store for the next 52 Sundays in 2016, not to mention the countless festivals which will fall in between! We hope to see you for all of them!